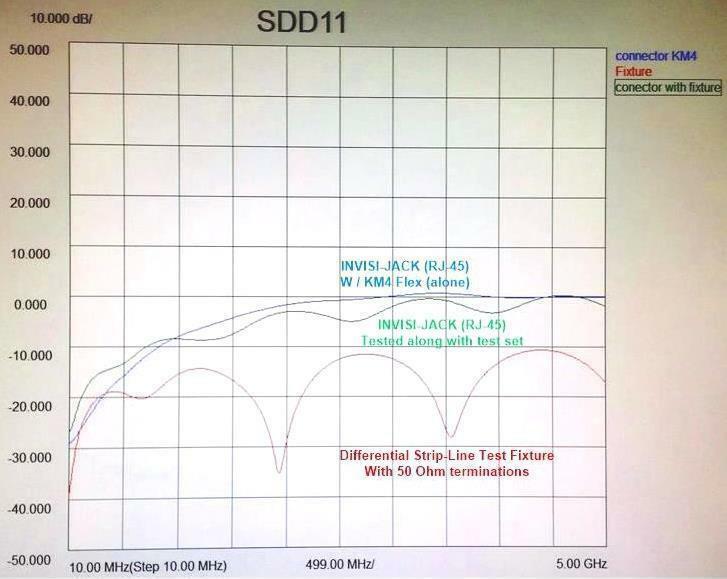 To date, we have tested the InvisiJack with four (4) different cable constructions (Category 7A, 2 versions of Twin-Ax cables and a Category 8 type cable, shown respectively below). 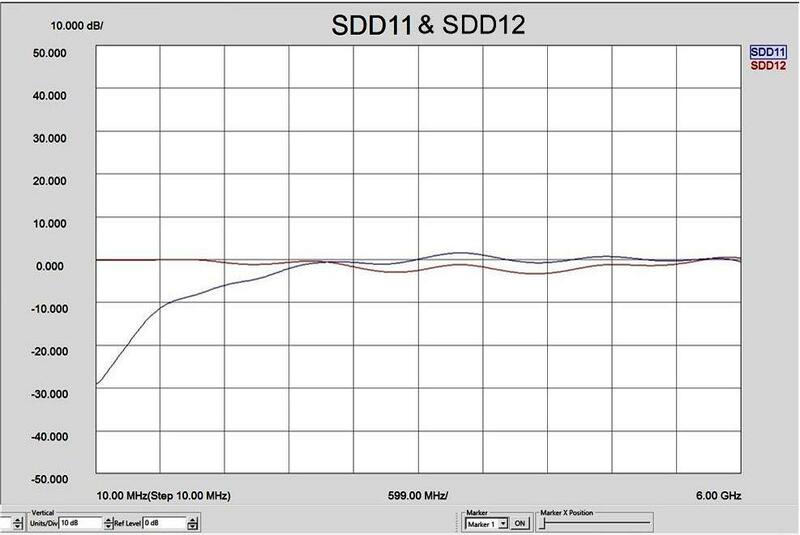 The performance has improved by varying the cable design with outstanding BERT, with the Twin-Ax shielded cables showing the best performance. 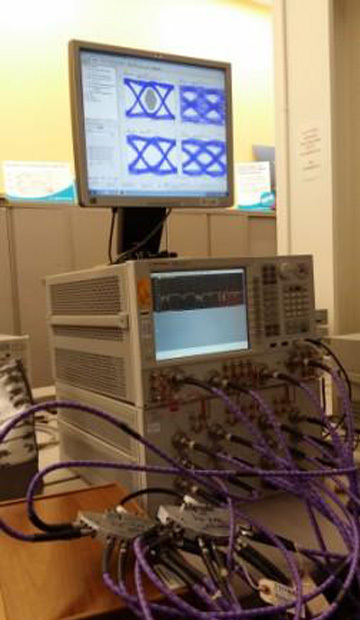 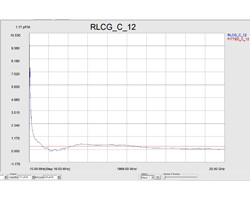 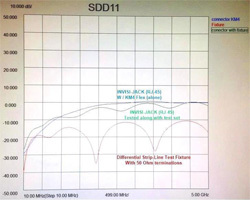 Independent third party testing was performed at Keysight Technologies Lab (formerly Agilent Technologies) in Santa Rosa, CA using a 12 port ENA and PLTS Software Real Time Testing from 10MHZ to 20GHz. 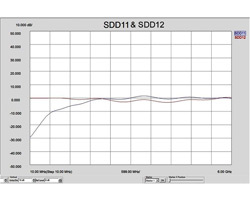 To learn more about how the PLTS S parameter data was taken and to receive confidential test reports, mutual NDA's must be In place. 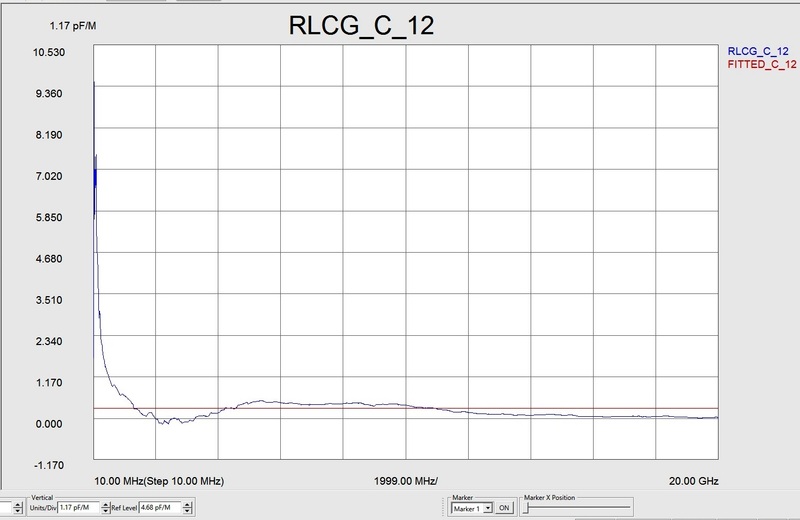 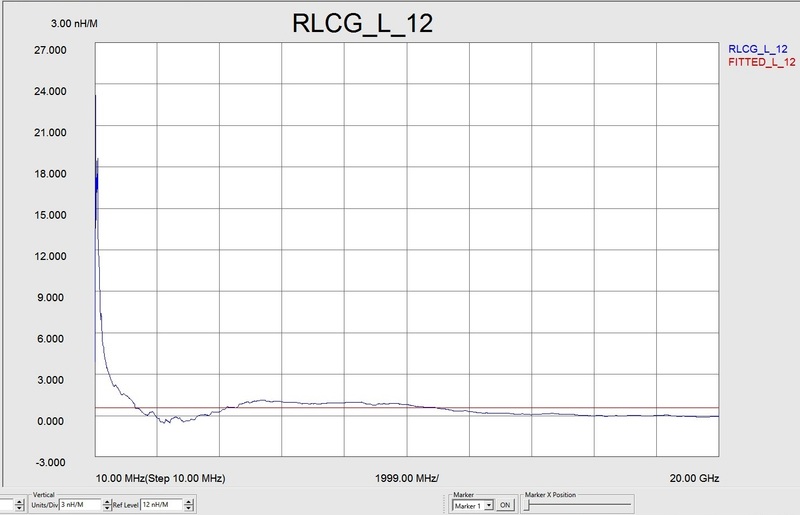 When properly calculated a RLGC(k) model can accurately model the time behavior of IC packages or bus structures. 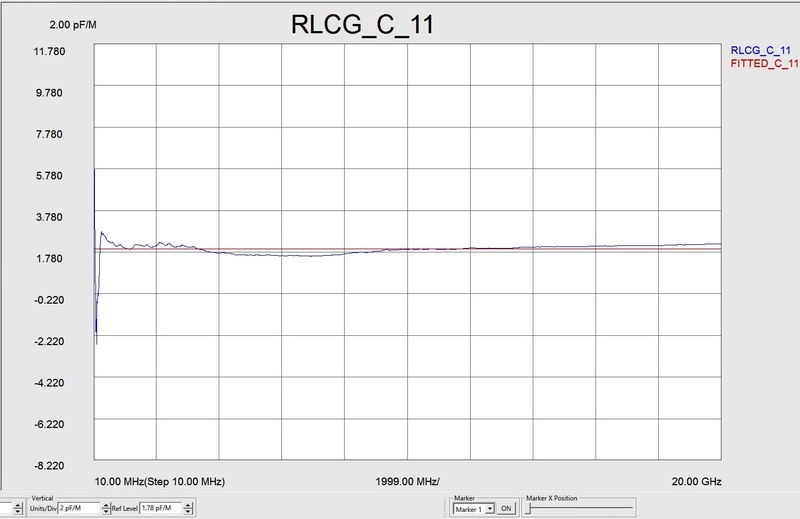 Transmission Line Parameters Converted to S-Parameters.